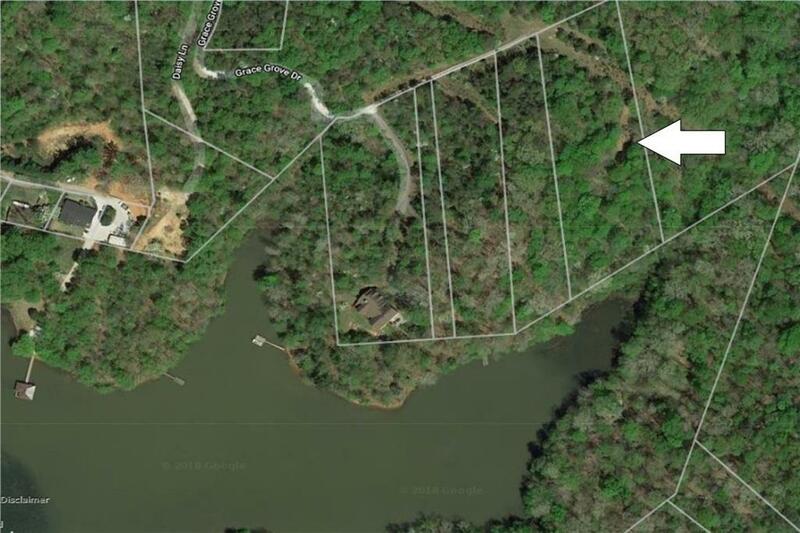 Build Your Dream Lake House Here! 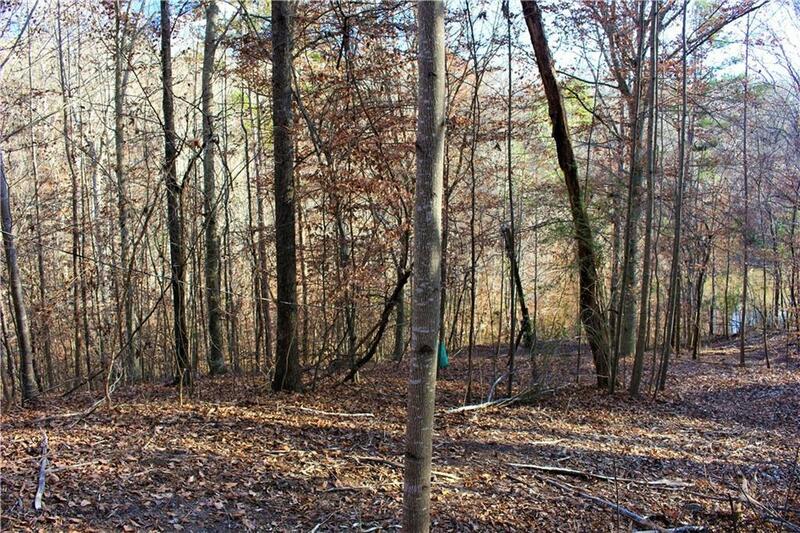 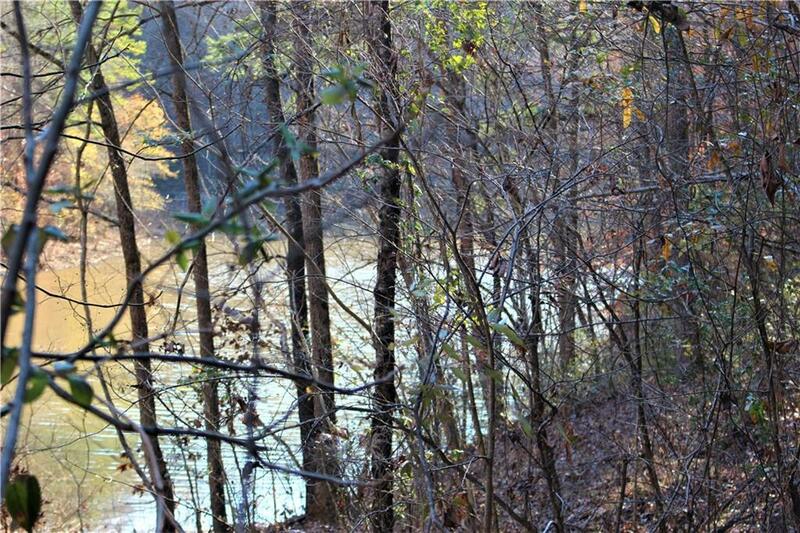 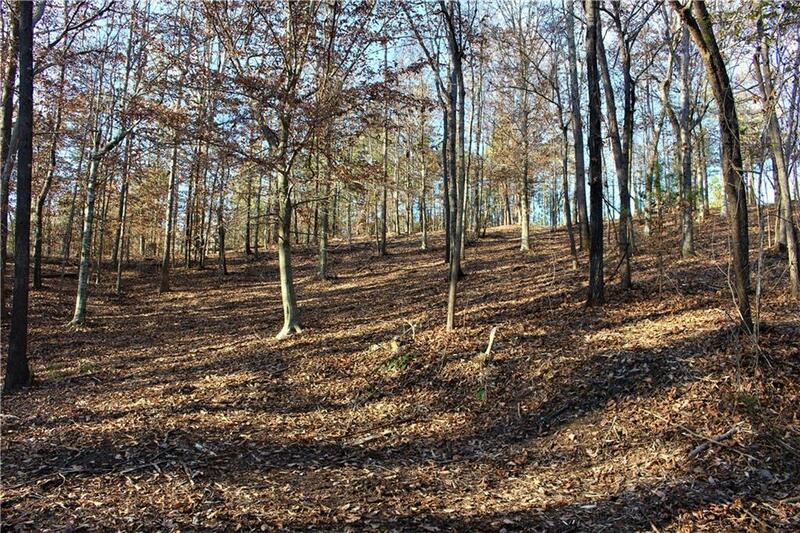 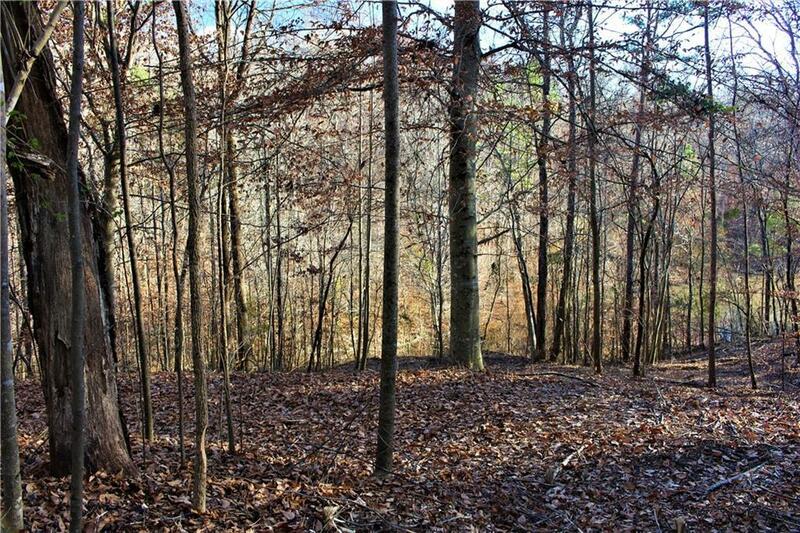 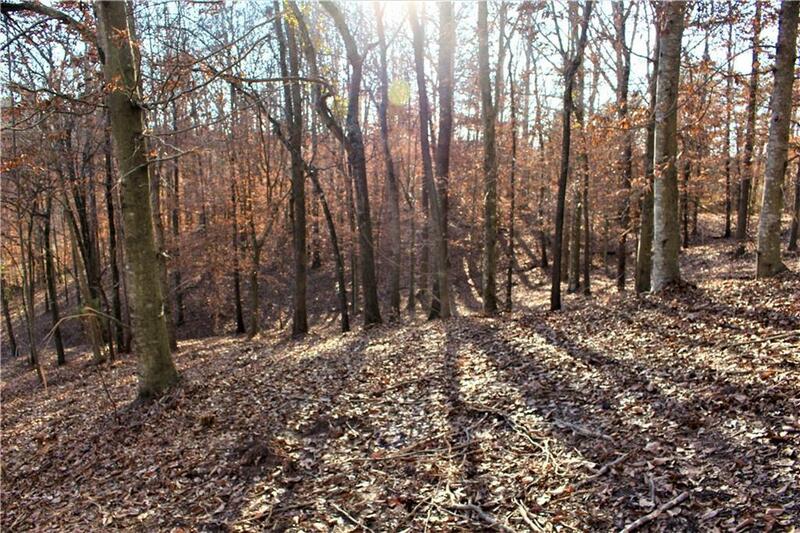 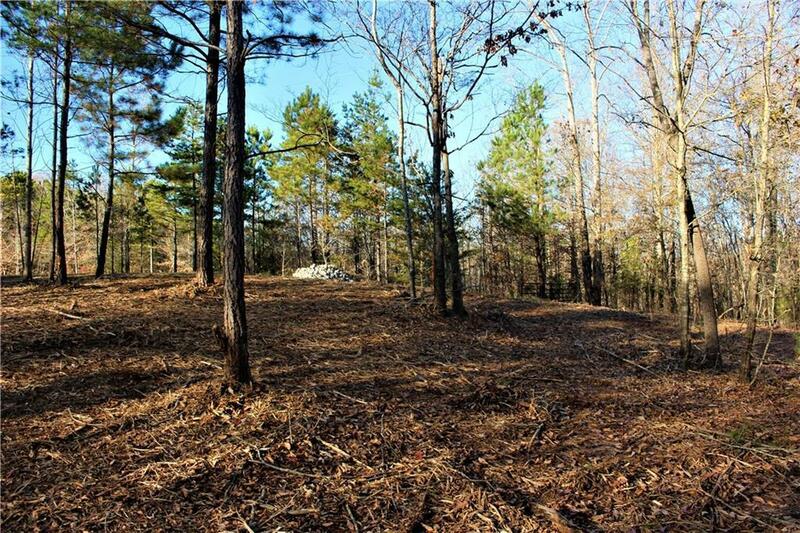 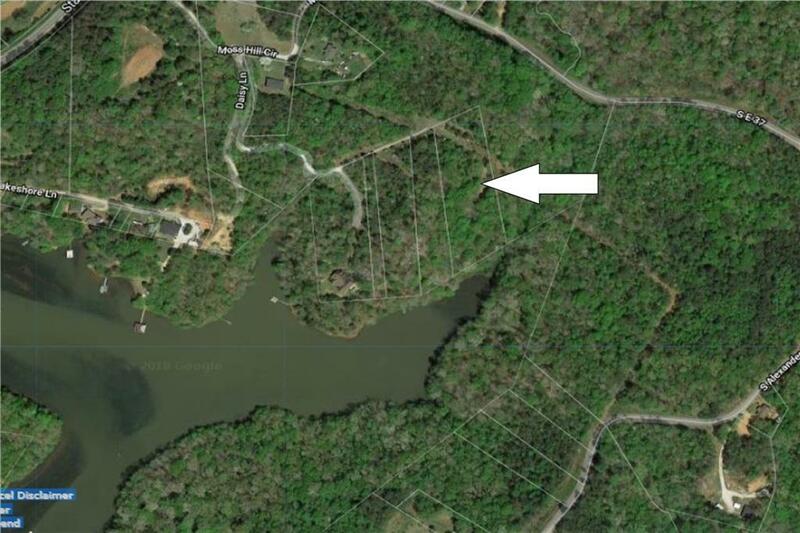 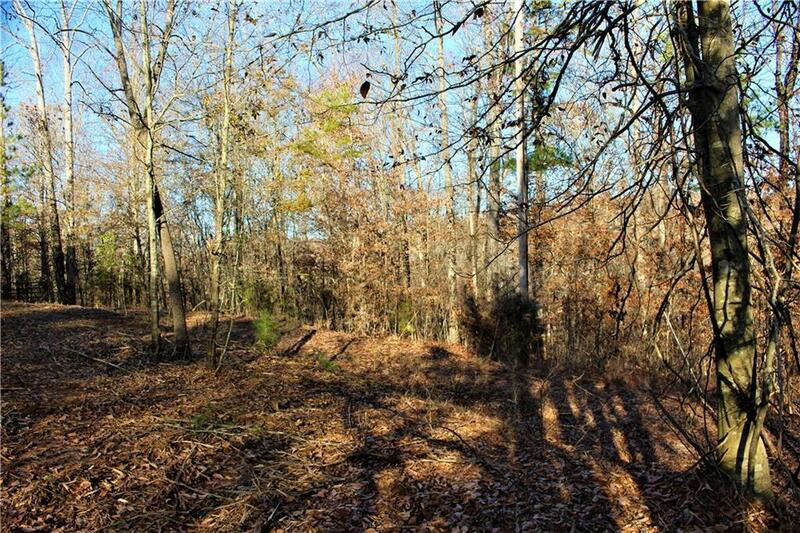 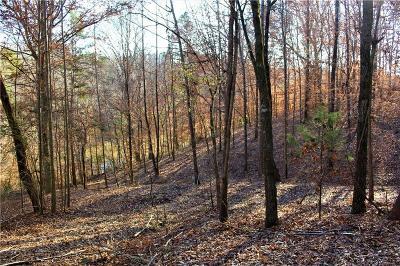 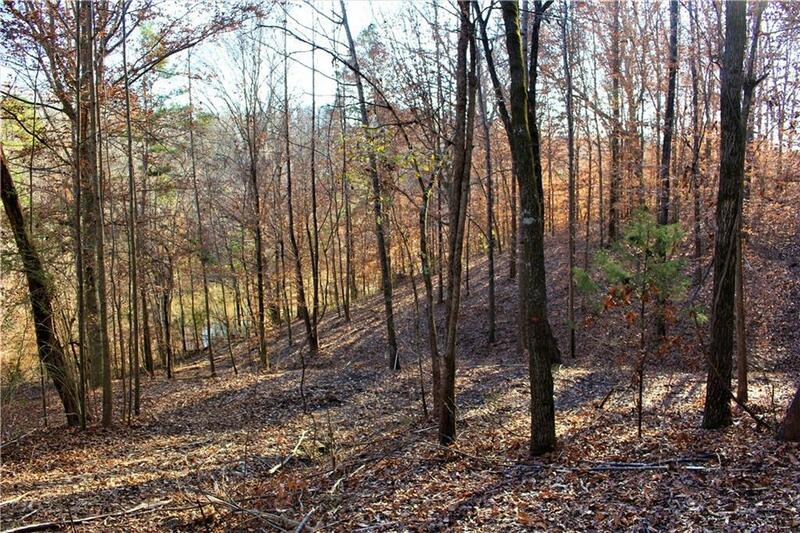 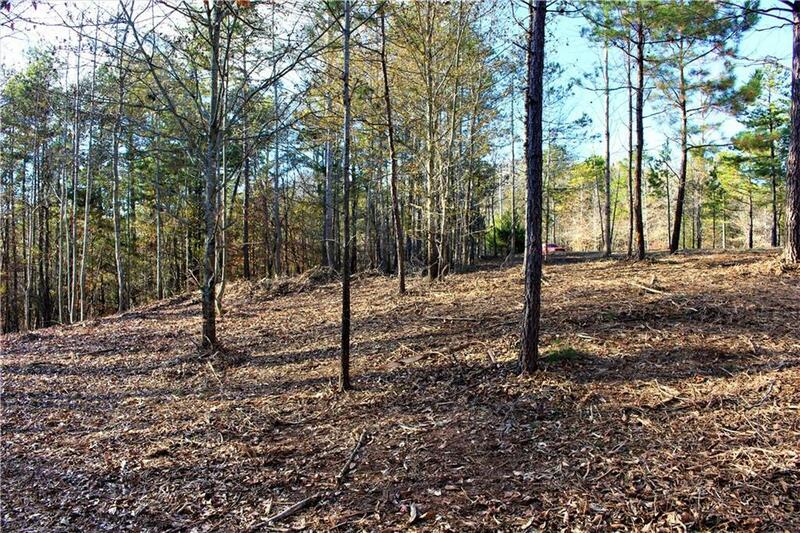 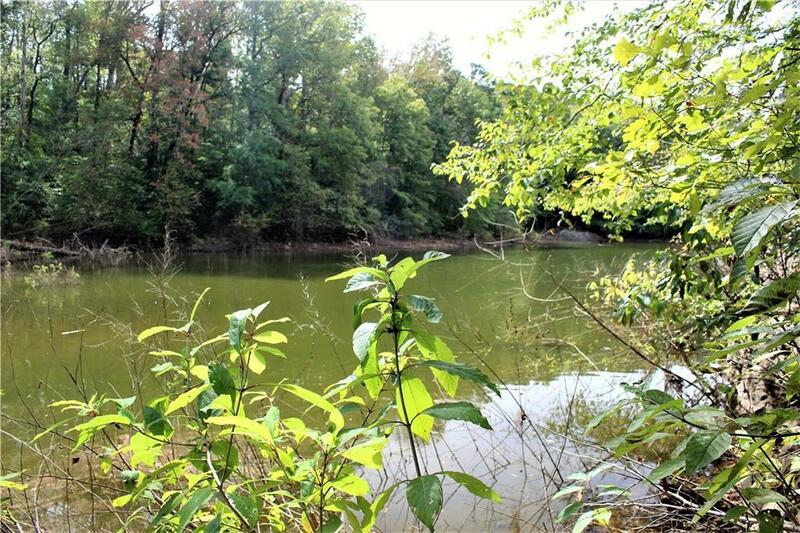 Secluded 2.26 acre Lake Front lot at the end of a private road for the ultimate Lake Life. 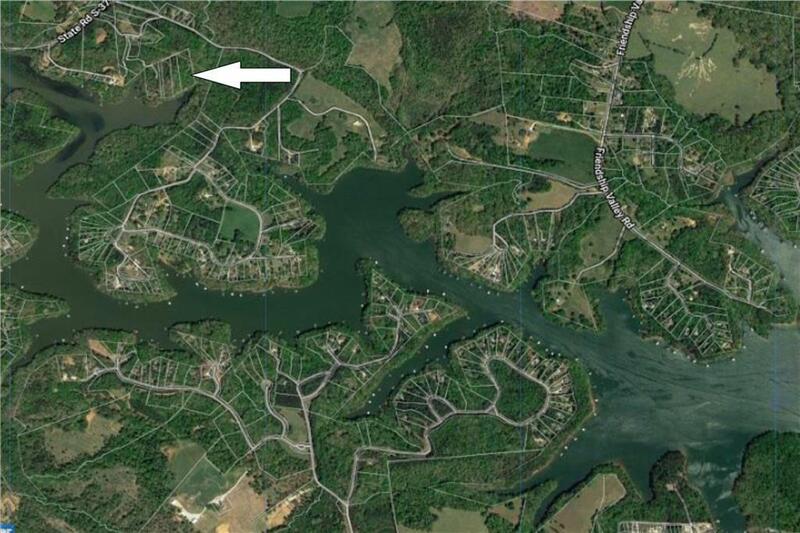 This home site has recently been under-brushed, all nature trees were left standing, offers a very close Corp Line (5 feet from the water), power has already been run(turned off now), and no adjacent neighbors. 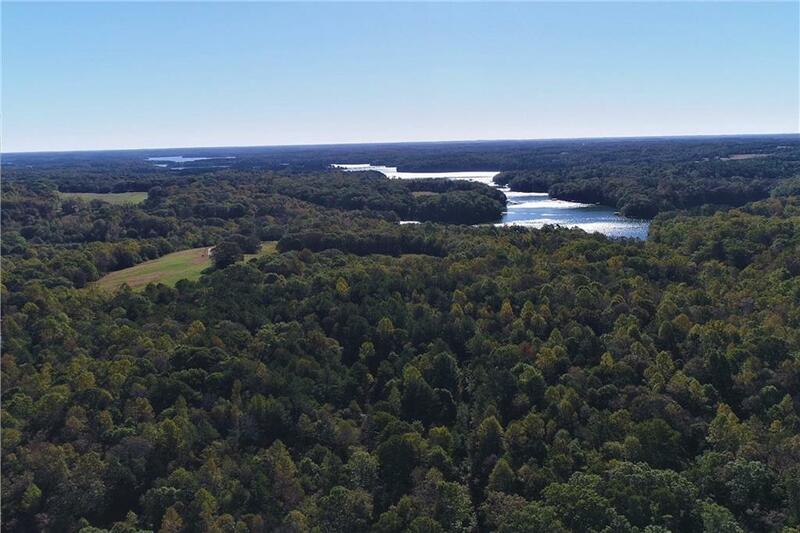 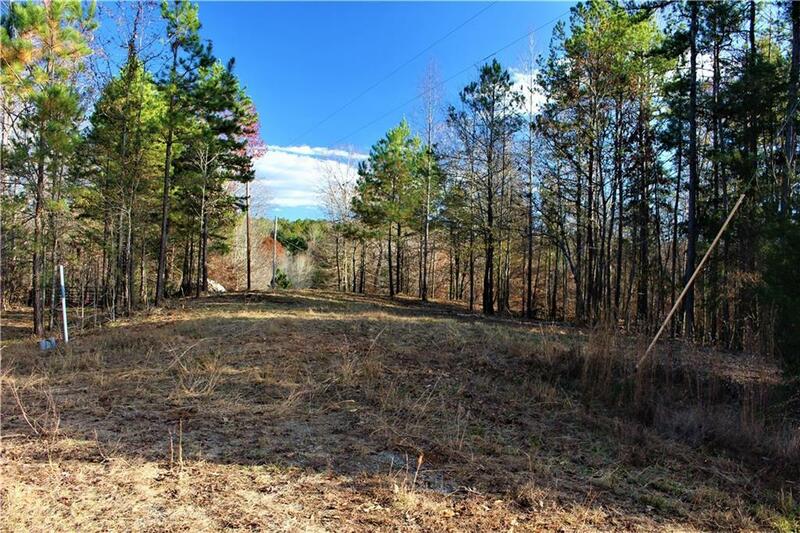 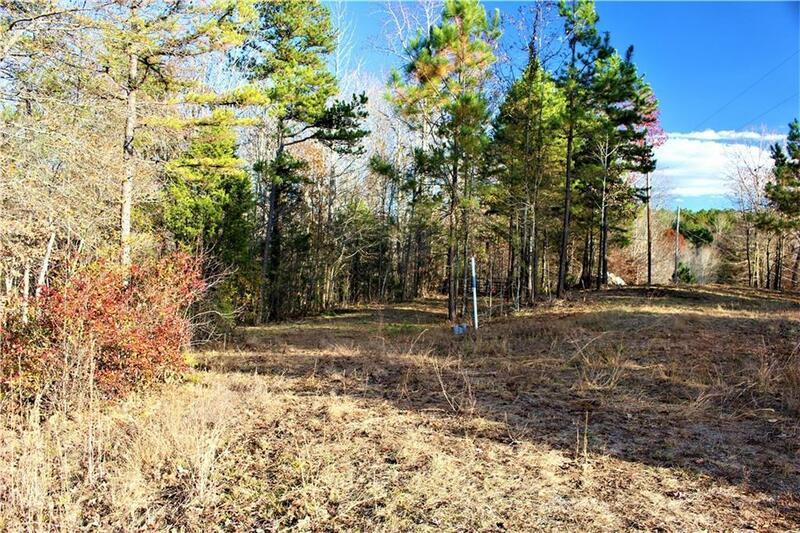 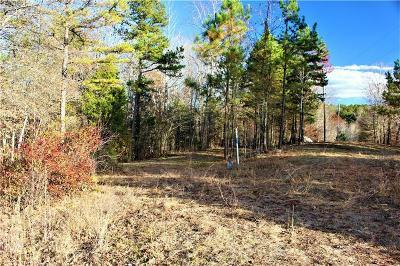 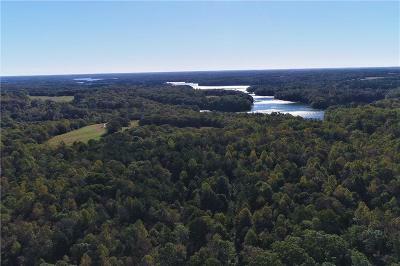 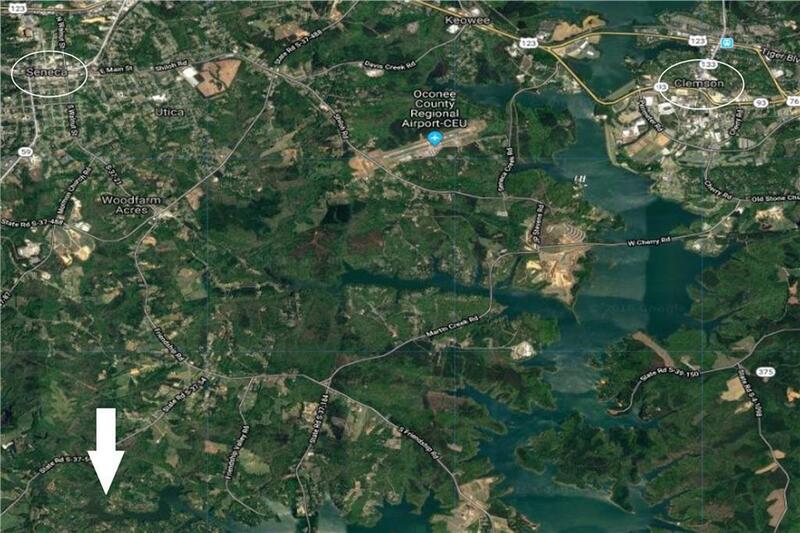 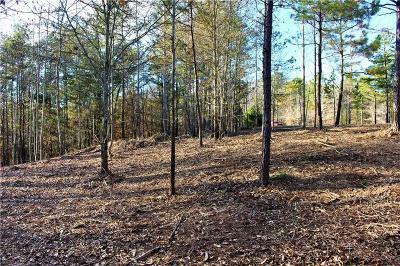 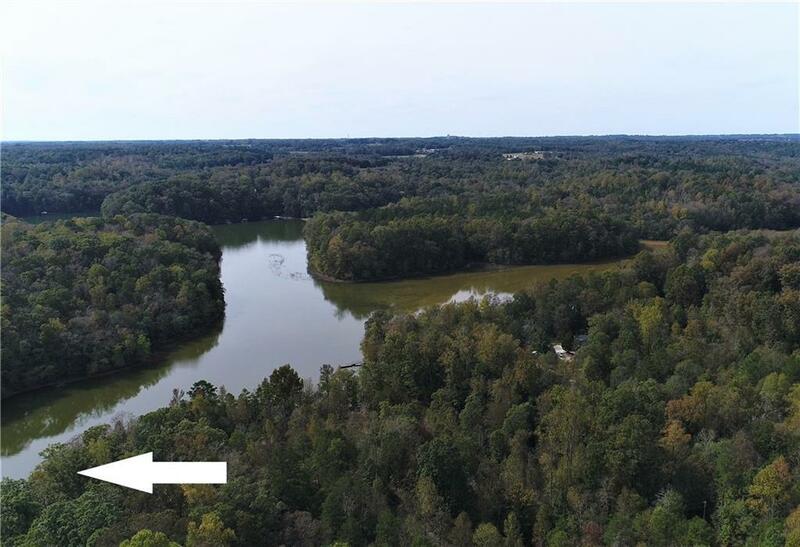 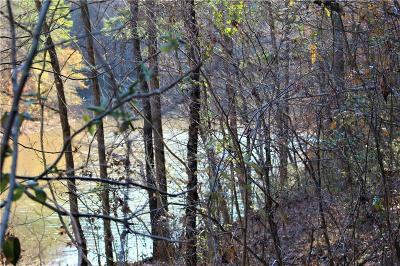 Located minutes from Clemson and Seneca, this home site provides easy access to everything you need for a permanent home or weekender for the lake or Clemson games. 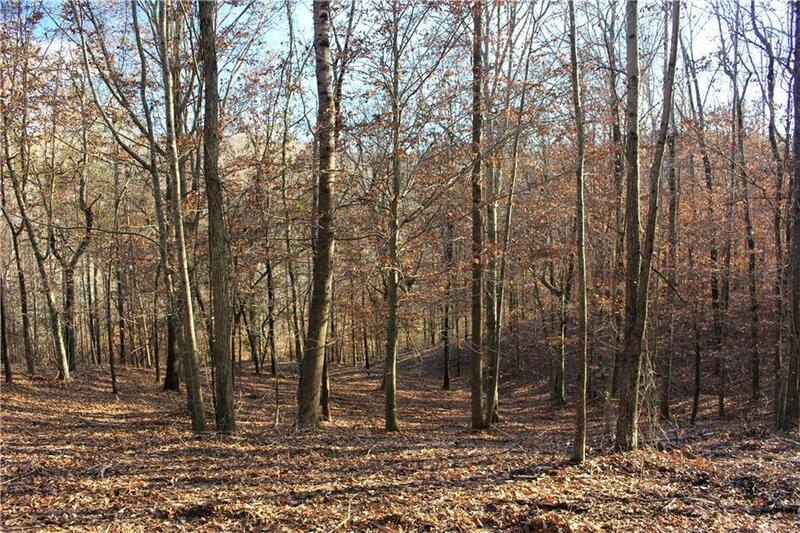 Travel minutes by car or boat to recreation areas, camp grounds, state parks, and restaurants. 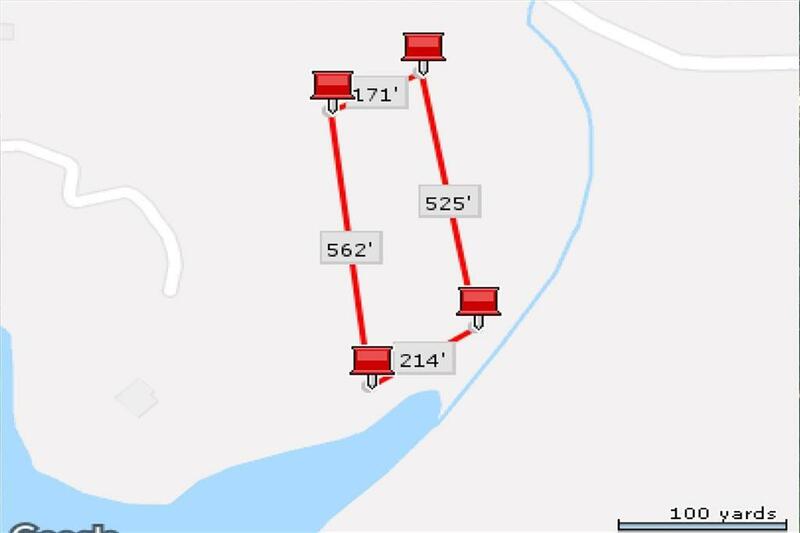 This is the perfect lakefront location to build your dream home and start enjoying the Lake Life!